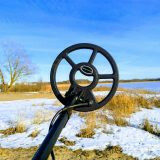 Not many people can afford brand new metal detector with discrimination and other equally useful functions. But the interest in the hobby is only growing, and consumer ability of the population falls, cheap metal detectors are more and more popular. 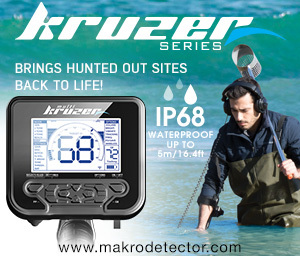 One of the options to purchase not expensive, but pretty functional detector which has already been used. But some people can even have a hard time affording the Ace 250. Even Chinese metal detectors are too expensive for some. 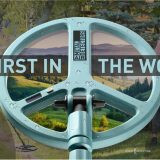 As a rule, you will find little to no information on the internet about inexpensive metal detectors. 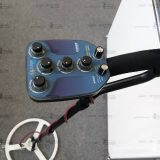 So, I decided to continue to acquaint you all readers with information on available models of metal detectors that are not too expensive. 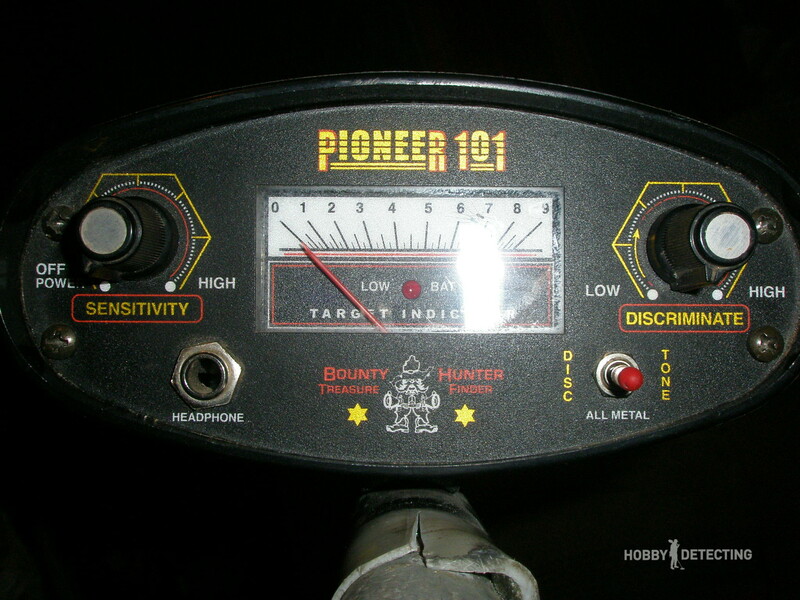 Today I will be reviewing the Bounty Hunter Pioneer 101. When your desire is to look for coins, the pioneer 101 will find them equally as good as the Garrett ACE 250.
Who is this detector made for? 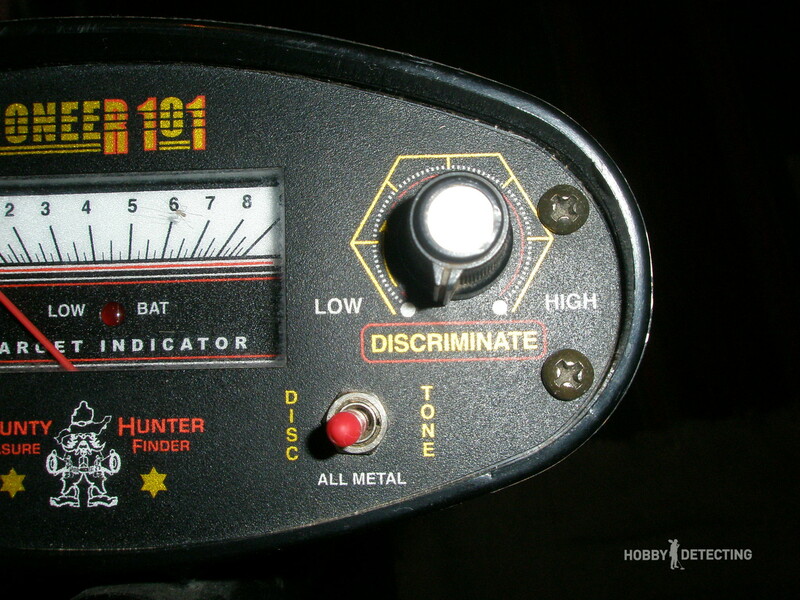 I think that the Pioneer 101 is more suitable for a beginner detectorist, who will not strive for depth and require the device to search for gold. 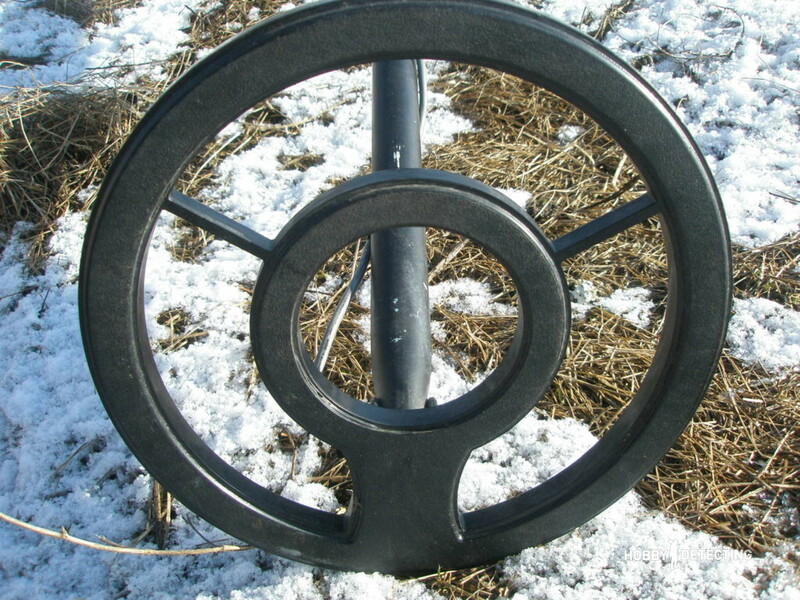 Its 8-inch mono coil consists of two circular pieces of plastic. That’s not what we’re used to seeing on many coils – filled with a solid compound bottom. 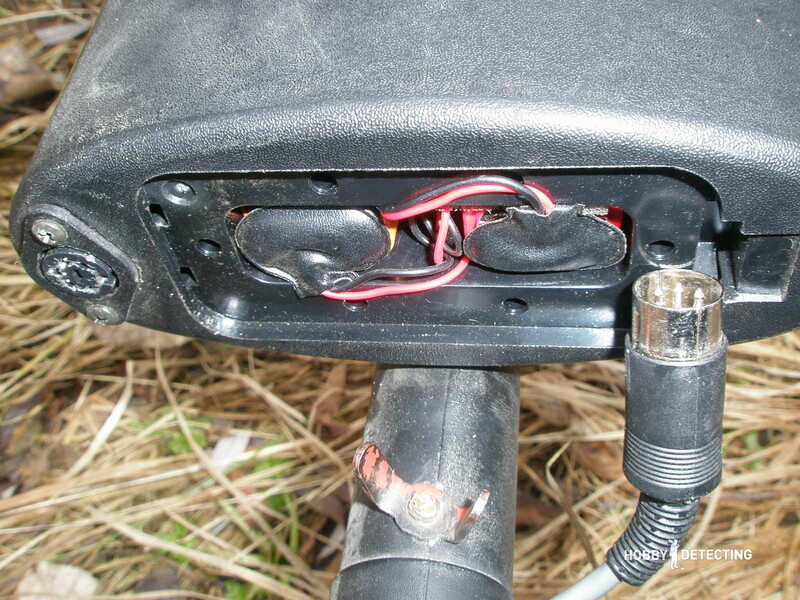 Probably, this design allows to greatly simplify the search sensor, but how reliable it is I didn’t check. By the way, it has the same design as the kids metal detector “Cyclone”, but somehow, I have never seen a story about a kid using a pioneer 101. But the coil wire, that is another story. I will not judge about how reliable it is, but wires from other manufacturers like Nel, Mars or even AKA will be at least as twice as thick. On the output from the coil the manufacturer has not bothered spending a dime, so for the wire not to rip off you will have to attach it to the rod with electrical tape. The connector that connects the sensor to the electronic unit is as old as the world, but that I was surprised about is that it firmly sits in the control box and pulling it out took a lot of effort. 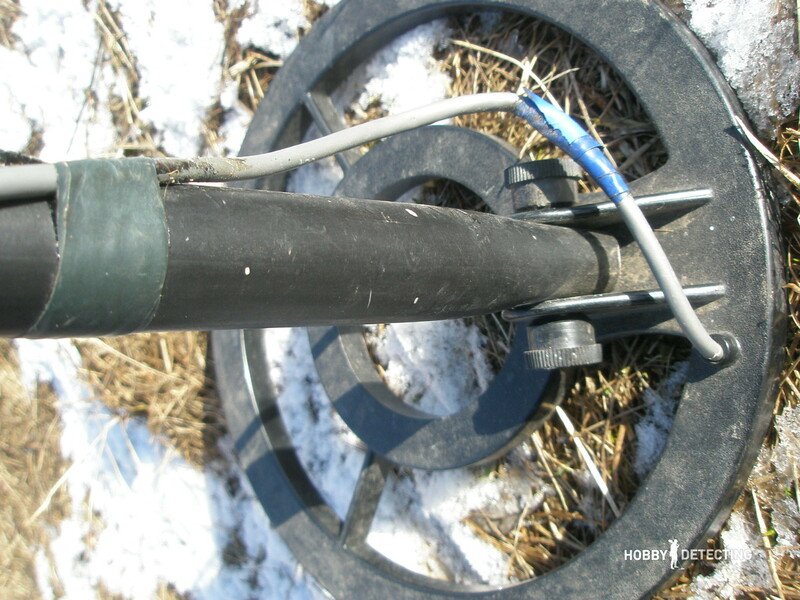 If possible, it is recommended to change the standard coil on the detector, because many of its users say that it becomes a quite different detector. 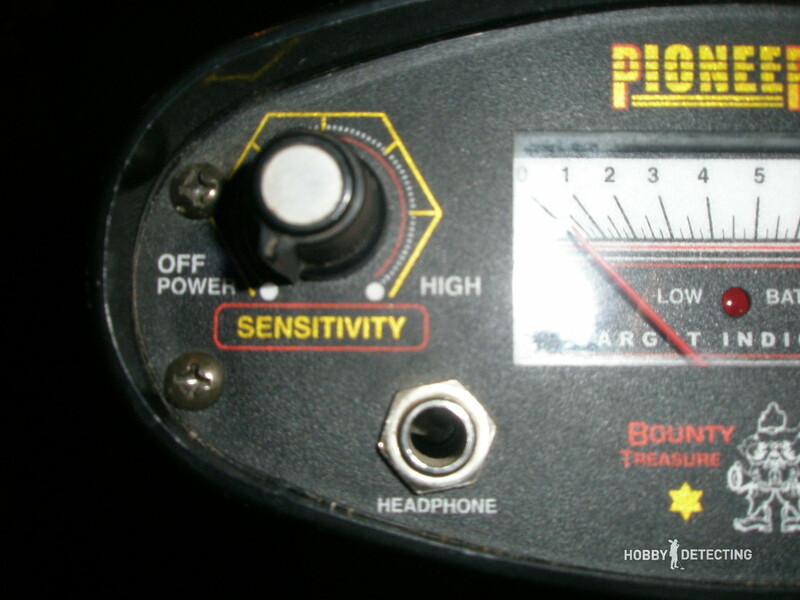 What distinguishes the Pioneer 101 from the Challenger? I have already had some experience with the twin brother of the 101, the Bounty Hunter challenge. So now I will tell you how one detector is different from the other. The visual difference between the Pioneer is that the panel of the control unit has a three-position switch, which is not on the Challenger. In this switch, all the difference lies. 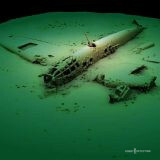 Well also the detection depth is different, but more on that below. So: the detectors have the same two potentiometers, the same analog display and the same at 6.5 mm output on the front panel for headphones. But I will now tell you more about the switches. Middle position – All Metal mode in which in 80% sensitivity and above the detector starts giving false signals. Left position – DISC mode, which is activated by the right potentiometer saying “DISCRIMINATE”. Turning it clockwise, we progressively exclude from detection and sound iron objects, then foil, etc. This feature is not present on the challenger. Right position – TONE mode, which works almost similar to the mode above, but with the only difference that it is now hidden by a mask discrimination metal, will be sounded a low tone. In this mode becomes clear lettering near the right potentiometer “LOW” and “HIGH” – they would say that turning a “Twister”, we are putting a boundary low tone. Because the discriminator in the Challenger and see (hear) the video in this clip. By the way, in this mode, the detector is stable at max sensitivity and then just feels goal. The Function of the left potentiometer is trivial: turn on the device and set its level of sensitivity (depth of detection). The battery discharge indicator kind of lives its own life so only start caring about it when it turns red. Well, now to sum up: the difference between Bounty Hunter Pioneer 101 and the Challenger is that it has a silent discrimination mode. Depth detection of the bounty hunter. 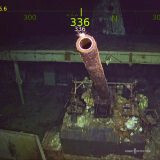 An Air test on all the known coins of the former Soviet Union will give an approximate understanding of the real detection depth. Therefore, I’m doing such a test and I think they are useful and interesting. So, this time the pioneer 101 is no exception. I have it in the tone mode with a zero level of discrimination. As for me, it detects no worse than a new ACE 250. Let me remind you that the Challenger showed a slightly worse result, where 5 kopeks he saw up to 20 cm. I Think that the blame for this is its coil. Work with the Pioneer 101. As my regular reader knows, I’m not going to publish my review (story, opinion, tests) on the detector until I find at least one coin. 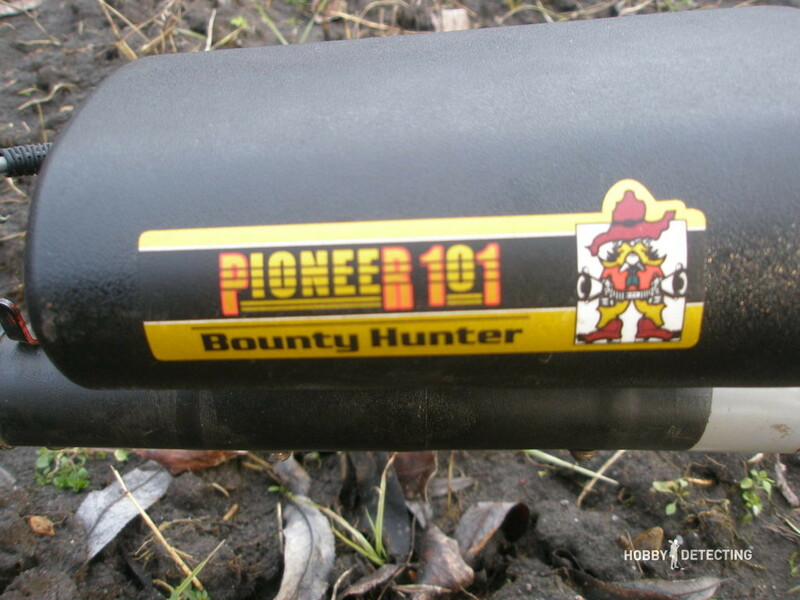 So, the bounty hunter pioneer 101 is not an exception and for my first trip with I took it to the forest. I have already been detecting in this area before. The impression I got from the Pioneer 101 were only positive. It proved to be no worse than the ACE 250 or the X-Terra 305. 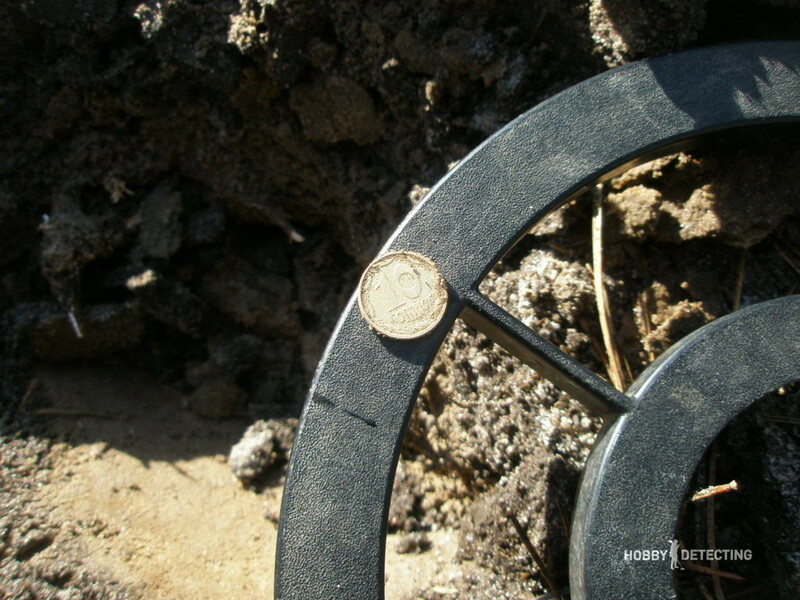 As already said above: the metal detector Bounty Hunter Pioneer 101 did not disappoint me with its work. 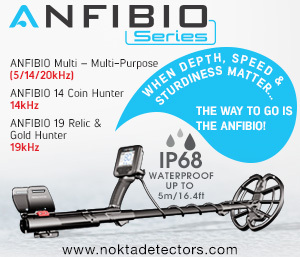 Therefore, to detect with a Pioneer 101 to find coins and other valuable items can be no less effective than with the Garrett ACE 250 or 150. That reminds me my first detector – Tracker! Is the 101 coil water proof? Depends on the size of the nugget. But I recommend using higher freq machines for gold nuggets, about 19 kHz and more! Fisher Gold Bag, for example.